In an Alternative Press interview, Brendon Urie explained that this song he is his way of trying to reconcile his career with his early Mormon roots, even though he admits to not being religious at all anymore (see Song Q+A below). 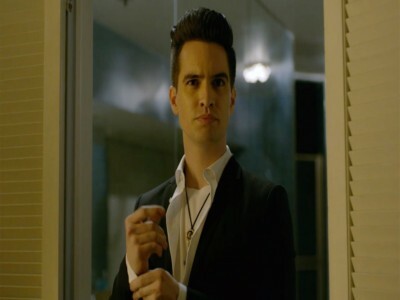 Although he is longer religious, Brendon has stated that “Say Amen” was not intended to spite his religious roots. The song also includes a sample of a tour transition that was used before “Nine in the Afternoon” on the band’s headlining Death of a Bachelor Tour.